You did it. You bought a TopLift Pro Jeep hoist. That was the smartest thing you could have done for yourself (and for your Jeep, too).The benefits of owning a TopLift Pro portable Jeep hoist as opposed to a are plentiful - you can check them out for yourself here. Basically, with a TopLift Pro unit, you can now remove and store your Jeep hardtop all by yourself, creating efficiency, mobility, and convenience you need for all of your Jeep (and storage) adventures. But first, you have to put your hardtop hoist together. Don’t worry, there are no added installation costs. Why is that? Because you get to do it yourself! You may have noticed that an assembly manual was included with your TopLift Pro unit, and if you’re more of a visual learner, check our YouTube page for videos that will help you with assembly. 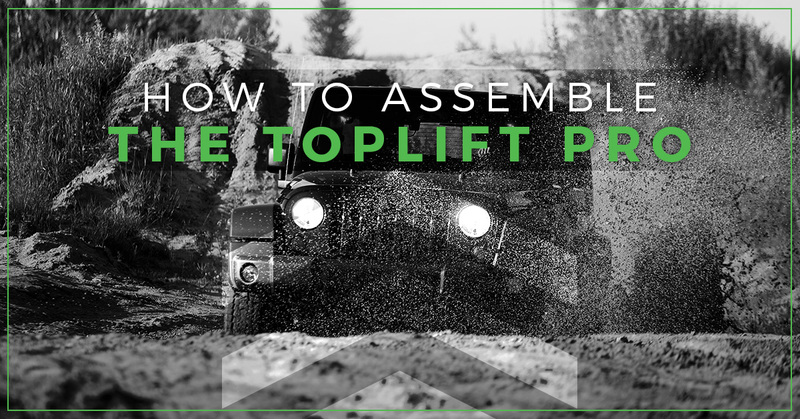 Otherwise, the purpose of this blog is to provide you with the general guidelines and tips for assembling your TopLift Pro, which should take about 45 minutes to an hour, so that you can get to Jeeping! All of the parts you need to assemble your TopLift Pro are included in your package, the only exceptions being a handful of general tools you’ll need for the parts. You’ll start by connecting one of the T-connectors to the Y-bases, and cap it with the ends so that the socket heads are facing upward. Then, affix the Y-base that you just assembled to the main base of the TopLift Pro. You’ll do this for each base, tapping them on until they meet the dimple on the base. Make sure that it is secure, and align the two base pieces and connect them with the long aluminum inserts (using the M10 bolts included). Next, insert the long middle piece into the slots of the Y-bases, and fully connect the base with the remaining bolts. Be sure to tighten your base bolts with your wrench/sockets, but don’t tighten them all the way just yet. We will need them to have some wiggle room later on. Now you can begin attaching your TopLift Pro’s wheels and casters. You’ll need al 16 casters included in the bag. TopLift Pro Tip: When attaching your wheels, make sure the brake wheels go onto the open end (front) of the base. The other two wheels will then go to the back. Easy enough, right? Completely tighten the wheels with the 6mm socket and 15mm wrench. Double check to make sure they are secure. This is where the impact wrench comes in handy. Finish up this part by inserting the base poles/adjustors into the slots, and BAM. The base of your TopLift Pro is ready to roll. Now we can get started with the upper assembly of your TopLift Pro unit. You’ll start by locking the included pins into place on either side of the base. Then, you’ll insert the upper unit into the grooves of the base, with the long fixture facing away from you (towards the front of the unit). However, don’t expect it to line up perfectly the first time. Feel free to bring your base poles in or out as needed simply by pulling. If you left your initial bolts loose enough, this shouldn’t be too difficult. Now, you can go clockwise around your unit and tighten the remaining bolts on your T-connectors enough to hold without much movement. Next, identify your other bag of eight (8) M10 bolt pieces and remove them from their package. Then, grab the gear (the half-circle piece with teeth) and attach it to the top right pole (where the allotted slots exist). Tighten with the bolts and your wrench. Now, it’s time to attach the handle. Insert one of the M10 bolts into the handle before attaching to make it easier to find the allotted slots. Then, attach the handle to the unit, but don’t tighten the bolts all the way. Make sure your handle is always free moving and swingable, but the side with the gear must be completely tightened. Next, attach your horizontal (green) bars from the outside-in and prepare your upper assembly legs (should have three holes on the bottom, and four holes on top). Place a bolt in the third hole from the bottom and attach your legs (two) to the handle on either side. Then, grab the included spring and clip it to the L-shaped click, which is what operates your system. Connect the click to the gear, through the slot in the tobe on the handle, and lock it all in place with the other end of the spring. This is what will give you the ratcheting motion and operate your TopLift Pro unit to the best of its ability. Now, you’re ready to attach the platform to the top of the unit. It should slip right on, and can then be secured with more of the M10 bolts from your bag. Everything is now in place! It’s time to tighten all of your bolts (if they’re near the gear, be sure they are tight, but not tight enough to hinder the unit’s movement). Move in a clockwise motion to secure all of your bolts. Again, this is where an impact wrench is handy (fellas, put it on your Christmas list now). Make sure your upper assembly handle has free movement and doesn’t wobble. Got it? Good. Now take a break. Grab a donut. And then move on to step three. Our TopLift Pro appears fully assembled. All of the pieces are in the right place. But wait! Before you use it, you must make sure every aspect is properly adjusted. Starting with your handle (the side with the gear), make sure there’s about 1/16 inch of space in between each of the poles and moving parts. That will allow your system to pivot freely and efficiently. On the gear, make sure the small hole in the part is on the bottom, which ensures the teeth have the right orientation. Now find the silver cable near the click and insert it in place at the top of the L-shaped click. This helps with the unit’s braking system. Make sure when you lift the handle, the click is not hitting against the base or the gear. If so, adjust your pivot slightly by tightening the surrounding bolts. If it seems to be in working order, put the final touches by attaching the caps to the upper bolts. And, Voila! The hard part is over. It’s a wonderful feeling, isn’t it? We think so, too. Now you’re ready to operate your TopLift Pro unit and remove your Jeep’s hardtop, all by yourself. You can remove your Jeep’s hardtop in seconds, and get it properly stored in two minutes or less. Even more, your TopLift Pro jeep hoist is fully portable, meaning you can take it with you on the road, trail, or even to a storage unit. The TopLift Pro is adjustable from as low as 69 inches to as high as 86 inches. 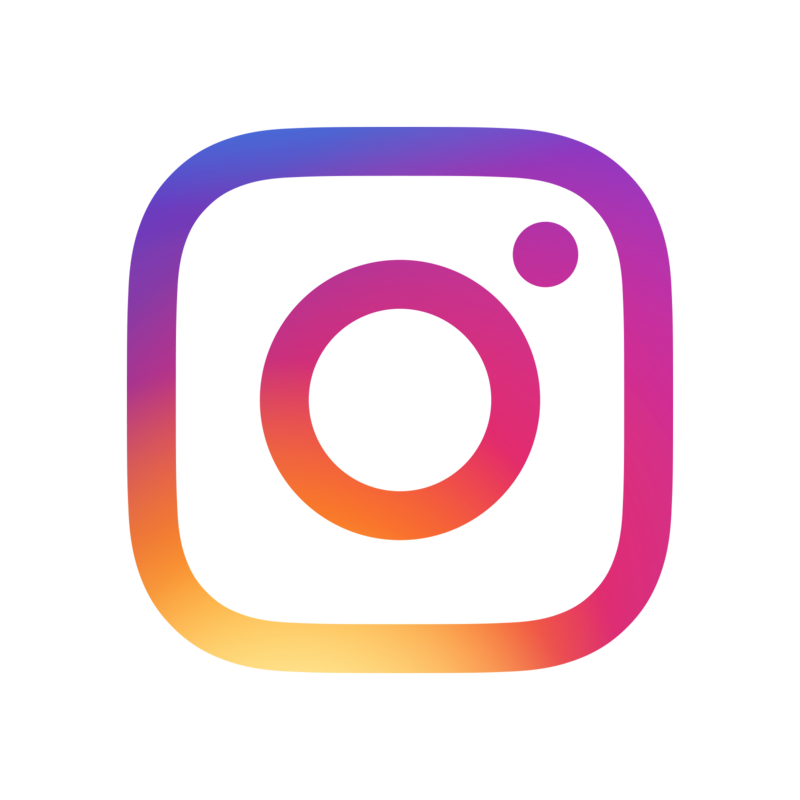 If you still have questions about your portable Jeep hoist, or read this whole thing but still don’t have one, give us a call here or visit our store. Now, go take your top off!